Hurricane Irma left plenty of places in need of roof repairs. The end of November meant the merciful end of the 2017 Atlantic hurricane season. But for Florida, it’s not the end of such recovery efforts as roof repairs. Florida will receive $615 million in federal disaster aid to address damage caused by Hurricane Irma. But it’s unclear exactly where in the state the bulk of that money will go. “We must continue to work to ensure everyone impacted by this storm can fully recover,” Gov. Rick Scott said Tuesday. The majority of Florida counties are likely to receive some of the Community Development Block Grants from the U.S. Department of Housing and Urban Development. FEMA designated 48 of Florida’s 67 counties, including Orange, Osceola, Lake, Seminole, Volusia and Polk, for individual assistance. 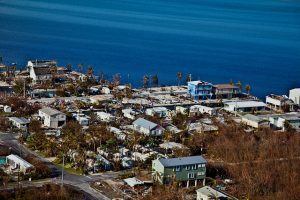 The Florida Keys suffered the greatest damage, records show. Details of how homeowners might get help with new roofs or impacted businesses might get aid remain to be seen. The state is working with an array of government officials at all levels to establish a spending plan for the money. It is also seeking flexibility for spending from the federal government. Florida is likely to pursue additional federal funds once officials see how far the $615 million goes, said Tiffany Vause, director of communications for the state Department of Economic Opportunity. In Orange, Seminole, Orange and Osceola counties, more than 37,660 Irma-related insurance claims had been closed without payment — making them part of the 250,000 unpaid and closed claims statewide. 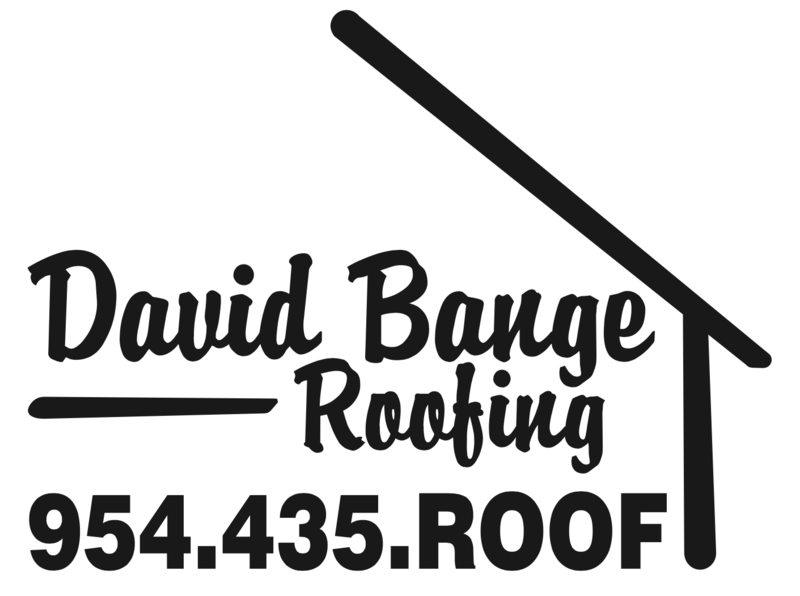 Meanwhile, homeowners and business owners need to beware of unscrupulous contractors when it comes to roof repairs. Florida officials continue to arrest unlicensed contractors for fraud.